Because I love to sew and can't seem to resist a good pattern, I absolutely adore Made in Oak Cliff, Perth St. for building after building of fabric warehouses. The creative/handmade industry is really beginning to boom here, thankfully. 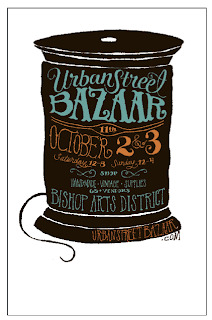 I look forward to more little crafty, handmade shops popping up. 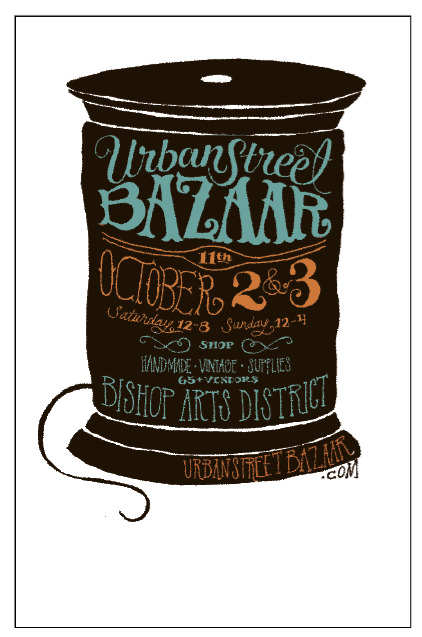 Make hosts a really cool urban bazaar that is full of amazing product and super talented people. The weather in Dallas has it's ups and downs. Let's focus on the ups - month after month of sunny, low 70's - 80's breezy days. It gives me a ton of opportunities to ride my bike with my sweet family and do tons of picnics; a favorite with my boys. Downs? Well, let's just say I love Boston in August! If I'm out with my girls or on a date with my hubs you can bet I'm enjoying some Tex-Mex and a margarita. 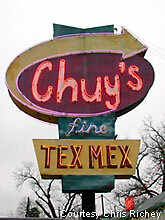 Chuy's is my fave for their atmosphere and delicious handmade tortillas dipped in mouth-watering queso! But Mia's is the haunt for my hubs and I've gotta hand it to him, they do have the BEST brisket tacos around. If you are asking why I would want a "block of cheese" or wondering what brisket tacos are...get to Texas STAT! It wouldn't be right for me to talk about Dallas without mentioning all the shopping there is here. There's loads of it. 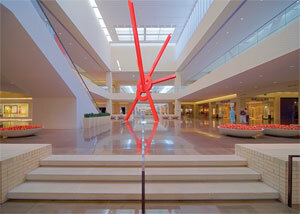 Call me lucky or unlucky, but we live only 10 minutes from the best mall ever - NorthPark Center. From Barney's to Neiman's to Gap and Anthropologie, NorthPark's got ya covered. There aren't many parks in Dallas. It's something we lack, which is why we are in the process of building a man-made park over a big highway interchange right now. I can't wait! In the meantime, we enjoy walking, riding and running around White Rock Lake. It's really pretty, especially right now as everything begins to bud and bloom. And if you haven't heard, Texas has the friendliest people. We really do. I love getting to know people and meeting folks from all over the world. I think because Dallas is so centrally located in the US, it attracts a ton of business and people. And we keep growing! It's a good thing our state is so big. I know, our probably rolling your eyes right now, but what can I say? I'm proud!